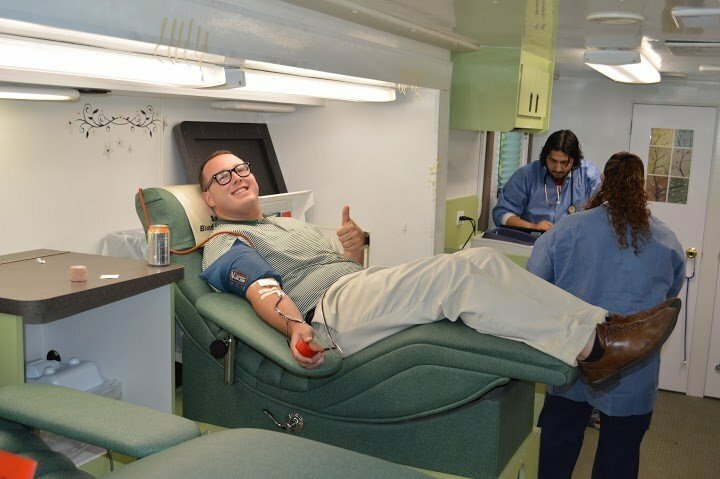 Students and staff from the San Antonio men’s campus recently participated in a blood drive through the South Texas Blood & Tissue Center. 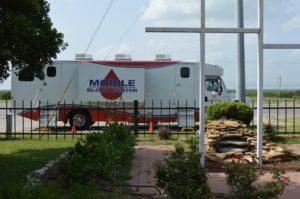 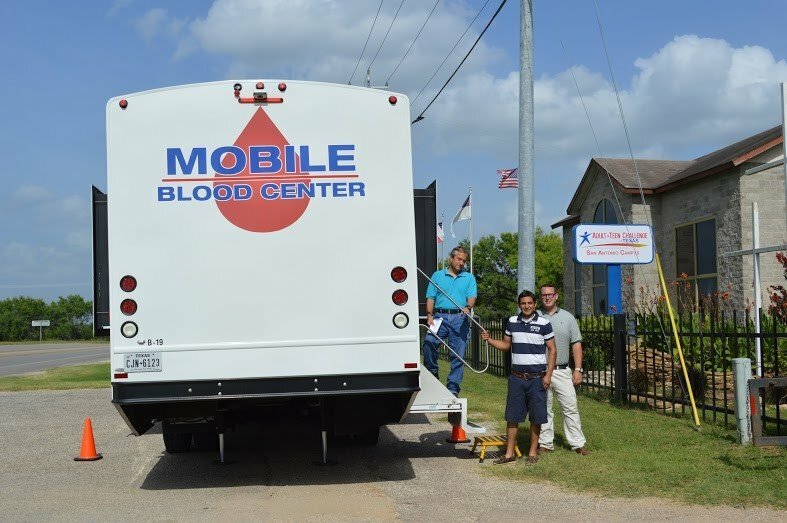 Over 10 men from the San Antonio campus gave blood in the Mobile Blood Center that drove right up to the San Antonio Adult & Teen Challenge of Texas campus. 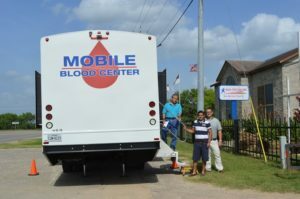 This is the 5th year that Adult & Teen Challenge of Texas has taken part in this community blood drive that saves lives. Thank you to all who contributed to this blood drive.